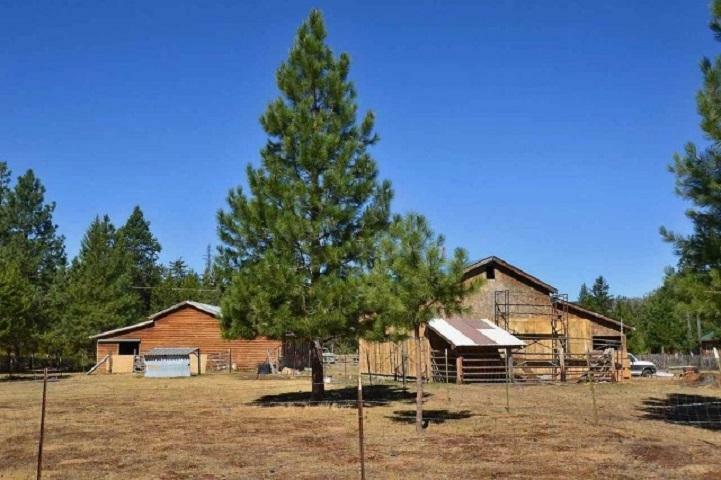 Beautiful acreage, fenced, with outbuildings, well, septic and single-wide to live in while you build. 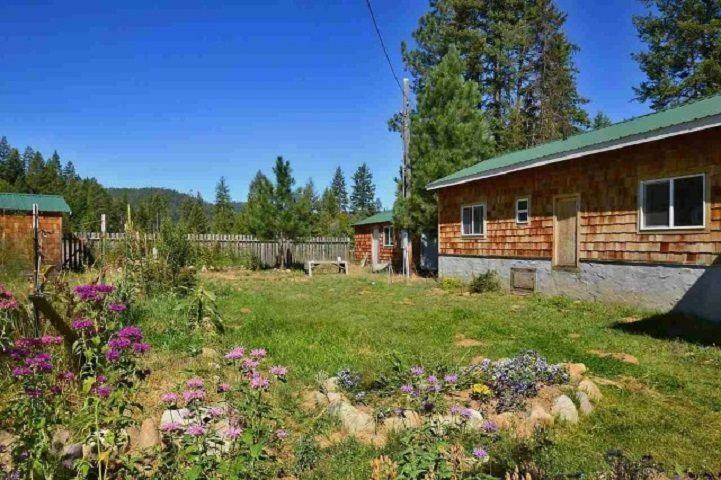 This is a fabulous property that is built for someone who wants to live on the land and enjoy solitude. 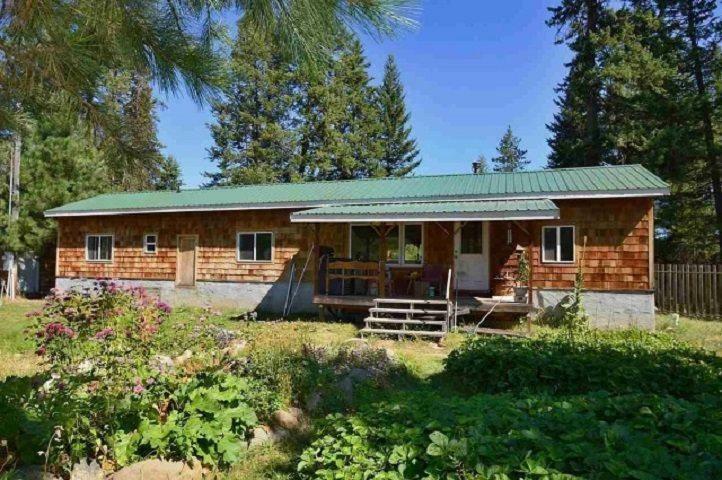 The acreage has a single wide, a new well, septic, 2 barns and outbuildings as well as a woodworking shop. You will love the beautiful fenced garden area. 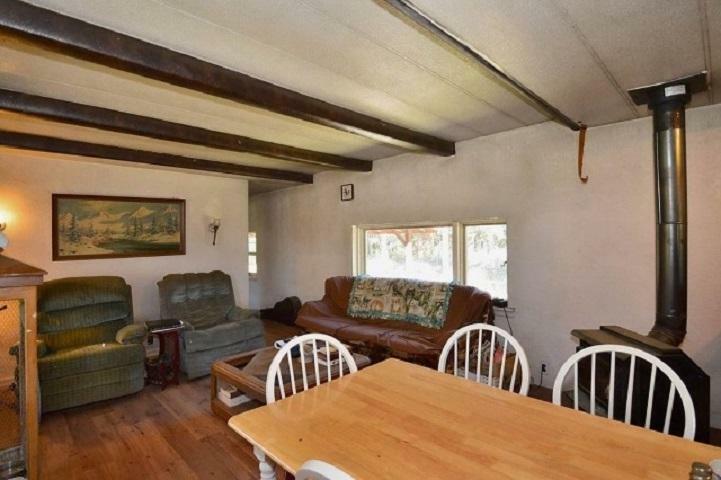 You can live in the single wide that has been updated inside and out by this former home builder or use it as guest quarters and build. Listing provided courtesy of Realty Solution.